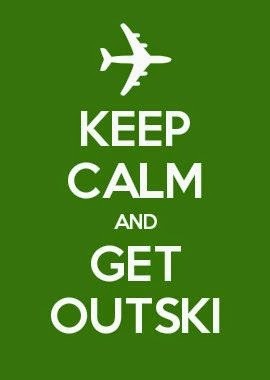 Sign up for an Outski Vacation Savings Account with direct deposit. In the future, you will never again be in a situation where you are scrambling at the last minute to scrape money together for a trip. With a VSA, you can save funds year round without ever logging in to your account. These passive savings methods are shown to work because people report not even noticing that they are living on less, which means that they didn't feel as though their quality of life changed. Save for your trip to anywhere, all the time, and you'll find that you're free to travel much more frequently. Additionally, when you sign your VSA up for direct deposit, you are automatically enrolled in our VSA Dividends program, where Outski shares 50% of all commissions earned on travel insurance and bookings made through its website. Can't beat that! Start with a spending plan. By making a decision in advance to not spend more than __ dollars on a trip, it will be easier to stick to a budget than if you just "wing it." Just like foregoing the list at the grocery store leads to overspending and making impulse purchases, sticking to a pre-planned and specific budget for any trip will help make spending decisions during the trip easier. 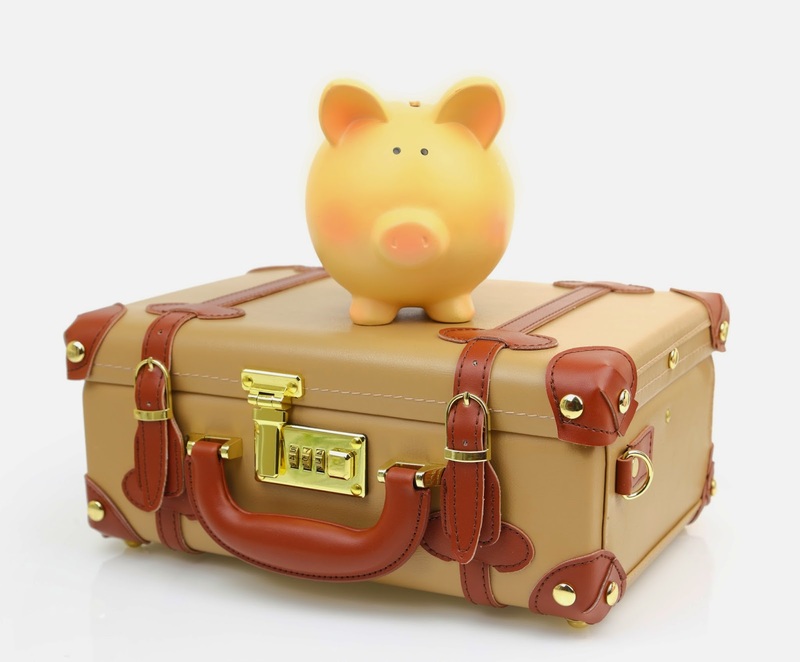 But before you decide on your budget, do research on the cost of specific aspects of your trip. Look for flight and hotel rates, cost of admissions and activities, and the average cost of a meal at your destination. Write all of these items down and total them up. 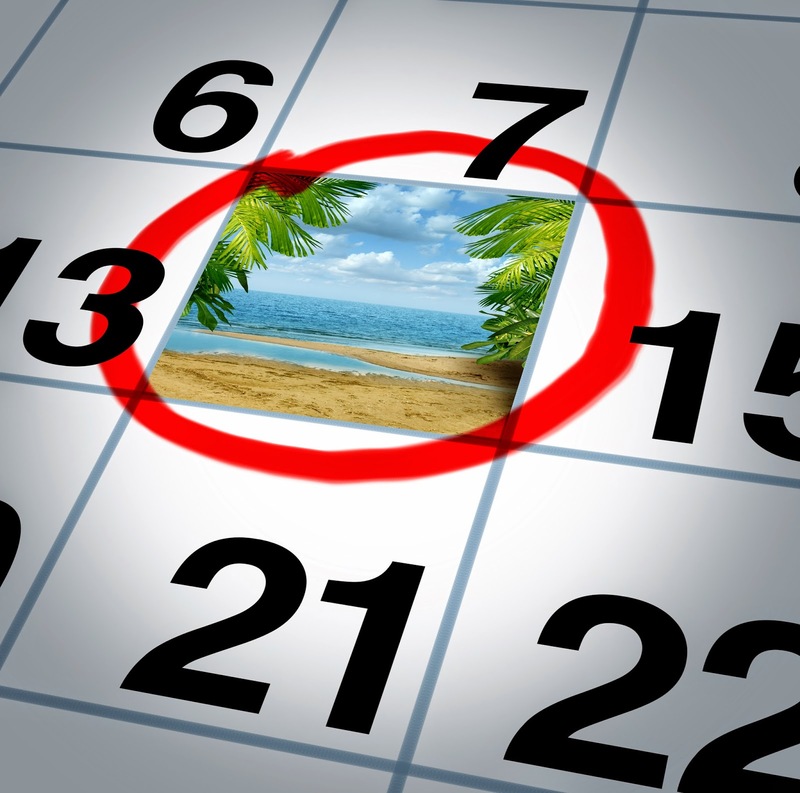 As needed, pare down your costs until you reach a feasible trip budget. Some ways to cut costs are to take a red-eye flight (or drive), go down a star-rating in hotels, and avoid the touristy areas and shops in your destination (where prices tend to be higher). Sacrifice a little fun now for more memorable fun later. Cut out as much non-essential spending as possible; anything that won't come with a penalty. If you can't cancel your gym membership or cable without an early termination fee, then cut out other non-essential spending, or put things off for a while. If your yard needs landscaping, wait another month to have it done (or do it yourself). Skip meals out, avoid the mall (i.e. impulse purchases), coffee shops, etc, at least until after your trip. You'll be surprised at how quickly all of these little things can add up to a weekend getaway. Avoid the grocery store for a week. Uh, no. We're not telling you to stop eating. We are just suggesting that you make use of what you have. There are very few people walking the aisles of the grocery store that don't have something they could eat in their pantry or freezer. It's a matter of whether or not they want to eat it. It's only for a week, and it won't be the end of the world if you choke down that canned soup you didn't feel like eating. And imagine how much more enjoyable those meals out will be when you arrive at your destination. If you have kids, you can even make a game of it and encourage them to help you create a new and unique meal. Create a visual and post it where everyone can see. This method is very helpful for providing frequent reminders of your end goal and allows you to see how far you've come, which is a great motivator to keep working towards your goal. One reason why people don't follow through on their goals is that they don't make them a priority; it doesn't remain on the forefront of their minds. Having a visual reminder in a conspicuous place helps to create these reminders. Guess what? 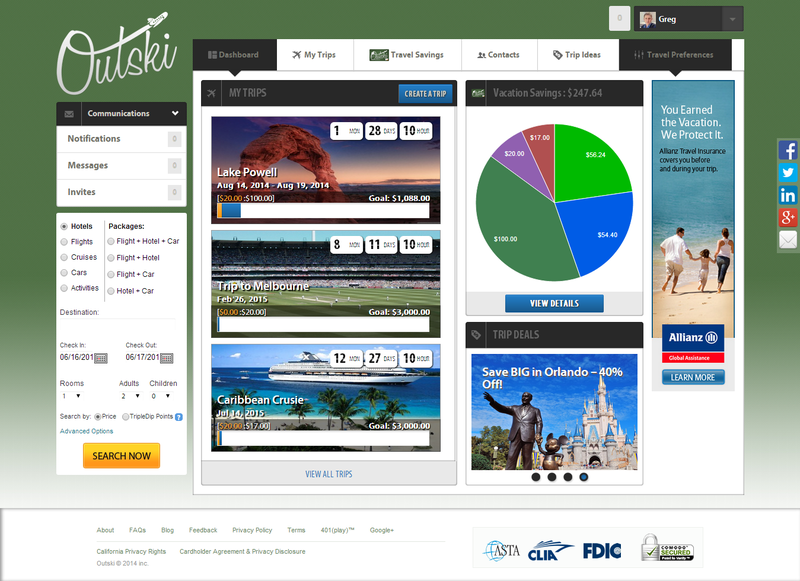 Outski's online platform also provides visual reminders of how far you've come. You can even check your progress on the go from your iPhone or iPad with our mobile app. Have a yard sale. Here's a good rule of thumb: if you haven't used something in a year or more, it goes on the auction block! Finally, stop loaning money to the government. If you usually end up getting money back on your taxes, you're probably withholding too much from your paycheck. When you make the appropriate adjustments you'll fatten your wallet, and then that extra bit of change can chip in towards your trip. When you add up all of these money-saving methods, and then stash it into your Vacation Savings Account, you can put together a pretty great last-minute getaway this Valentine's day.